Anyone who has ever shopped with a toddler knows the struggle can most definitely be real. 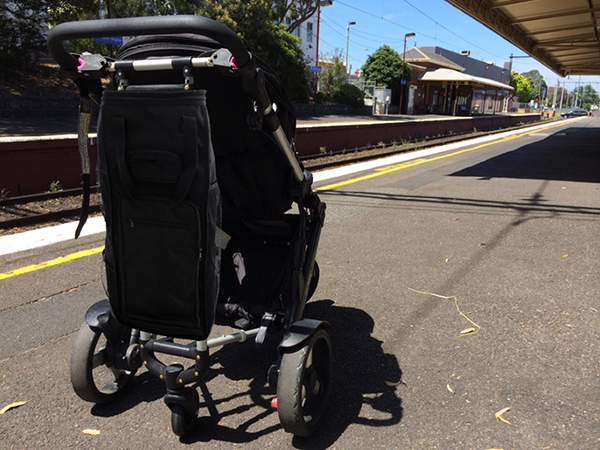 One Melbourne mum has the answer in adding storage safely to your stroller. With Little Helper there’s no reason to have to overload or unbuckle your passenger from the comfort of their stroller. Phew! For days when you know pushing your little one in a trolley is going to be more trouble than it’s worth, clever mum and stroller gadget designer extraordinaire, Jodie has your back with her Little Helper. Super handy for doing a quick grocery shop, heading to the markets or shopping centre – even going picnicking in the park, you can pack it all on board! A universal accessory, the Little Helper is designed to increase pram storage by attaching a variety of sized bags to a clip-on frame, also attached to your stroller. The frame itself is cleverly designed to carry its own weight and is supported by its own wheel, eliminating the usual – and dangerous – tipping stroller scenario when slinging shopping bags over stroller handles. 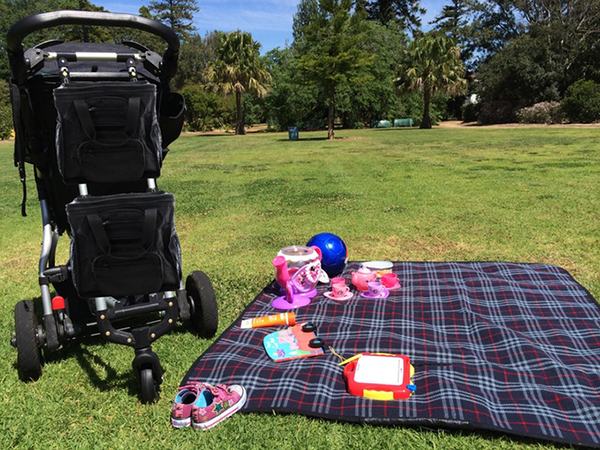 Want all the help of the Little Helper for your own stroller? Head to Kickstarter and back Jodie’s campaign to help her reach her target. If you’re quick you can lock in an Early Bird deal which will see you receive a Little Helper frame, two standard storage bags, an extra large bag and an insulated bag all for just $95, provided the Kickstarter target is met.